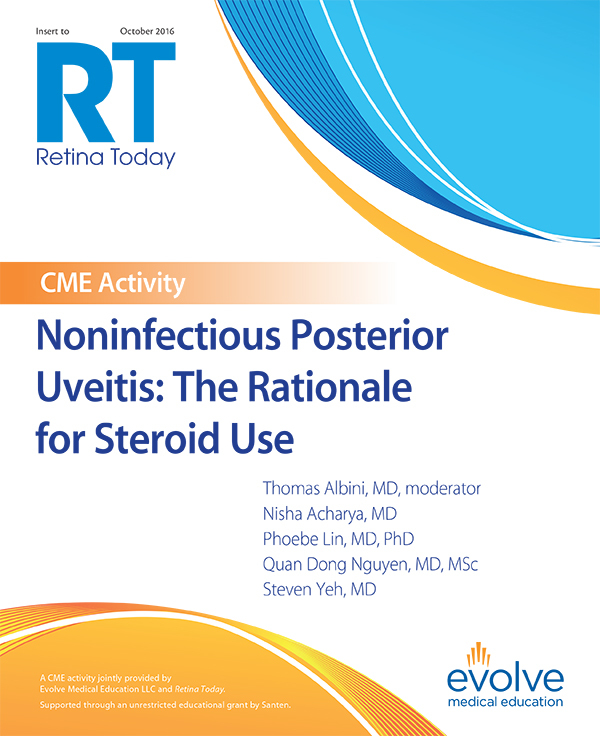 September 2018—Some patients who do not respond to anti-VEGF therapy may benefit from surgical intervention. 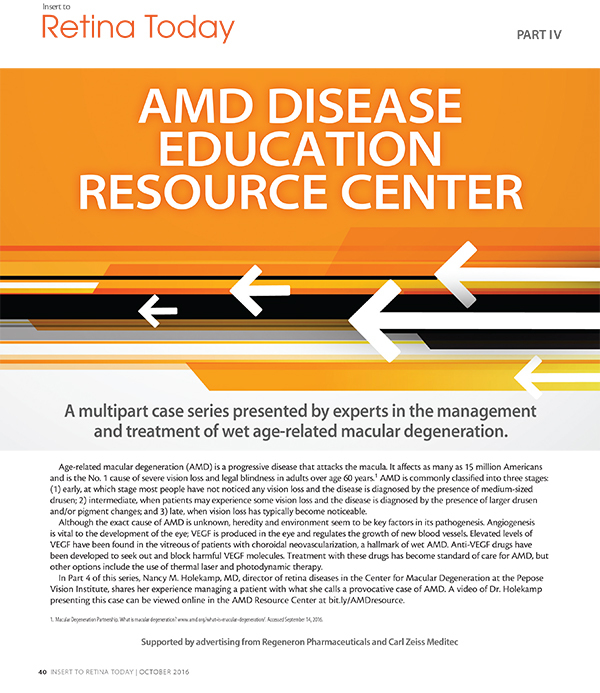 July/August 2018—A principal investigator for a surgically implanted port delivery system talks about the device’s design and performance in patients with wet AMD. May/June 2018—What studies say, why this may be, and what it means. May/June 2018—A typical week in the life of this retina specialist shows that the future of home monitoring is now. May/June 2018—Home monitoring can help detect wet AMD earlier to reduce the time between disease onset and initiation of treatment. 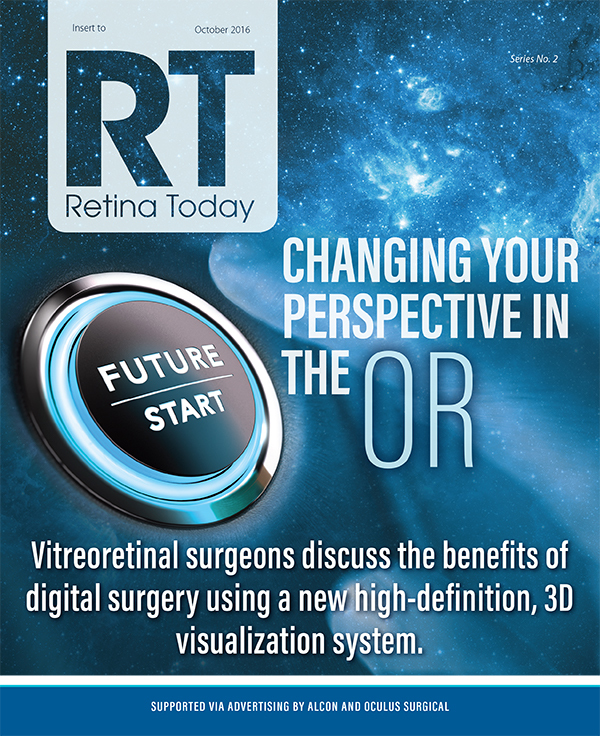 May/June 2018—Retina specialists who educate patients about the dangers of smoking can help prevent ocular damage. May/June 2018—Controversy over the links between supplementation, genomics, and treatment response may have been due to researchers asking the wrong question.